You can check out Wartman’s full interview here. 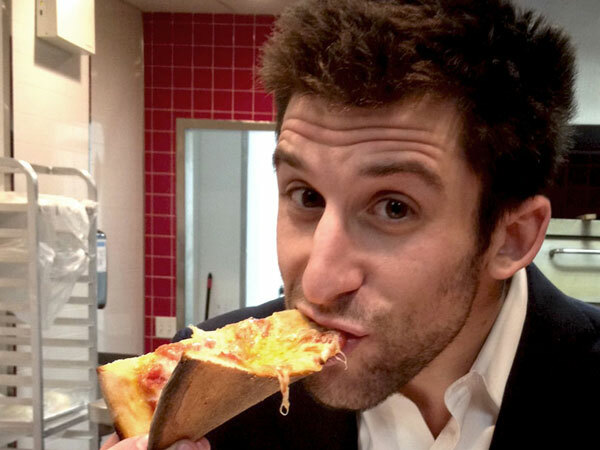 Now YOU can pre-purchase a hot slice of pizza for one of the many homeless Philadelphians they serve. 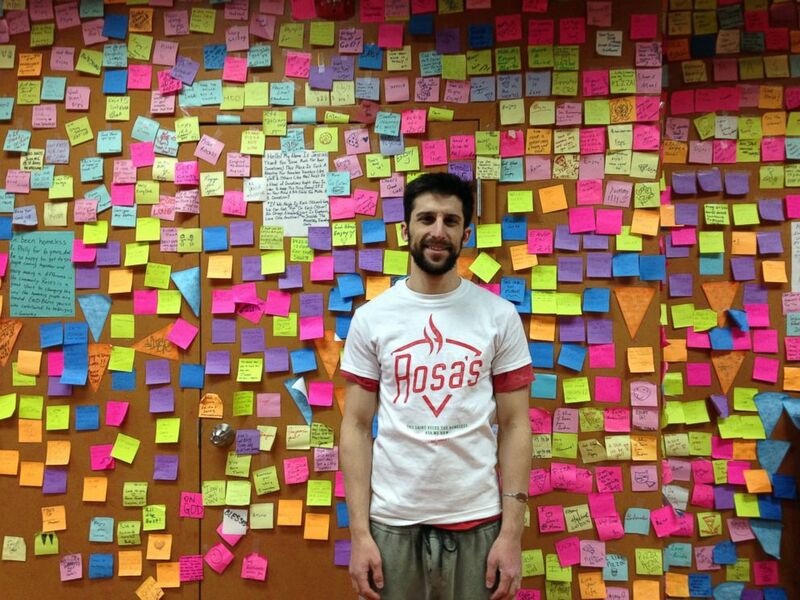 Every Little Rosa you buy represents a slice of pizza that will go towards feeding residents of Philadelphia in desperate need when they enter the store without enough money. 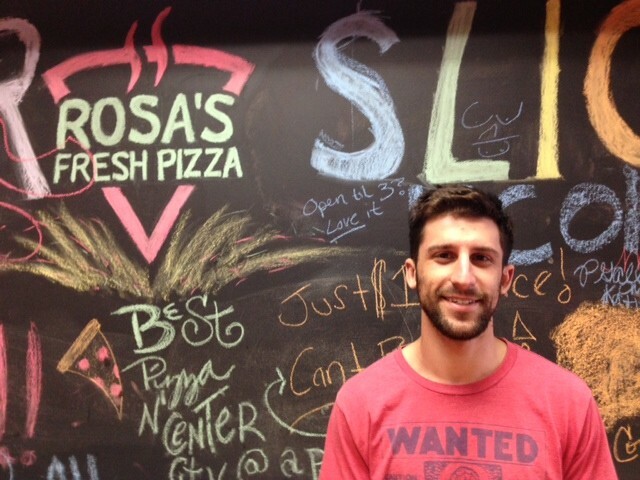 Help Rosa’s fight hunger! They really appreciate your kindness! CLICK HERE to buy a Little Rosa and feed someone in need. What an amazing idea!!! So easy to help in doing what hes loves to do!!! The one day I miss watching Ellen. :). Great idea. Kindness at its best. Great way to start the day. Who knew what great things post it notes would be used for. 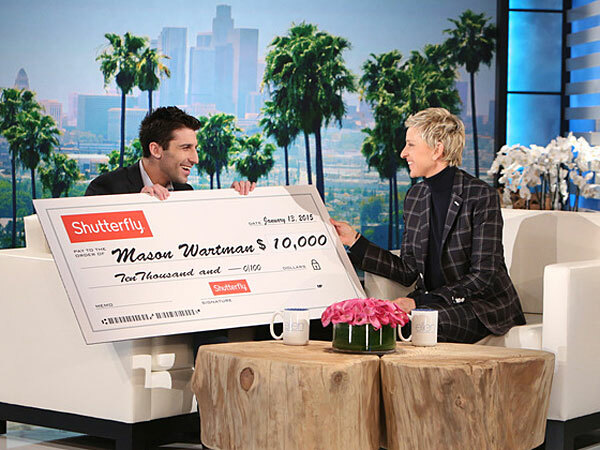 Go Mason and all of your kind pay-it-forward customers! What a great idea for helping others in need. It’ s not about taking more and more, it’s about giving more and more. Inspirational, thank you for sharing this.